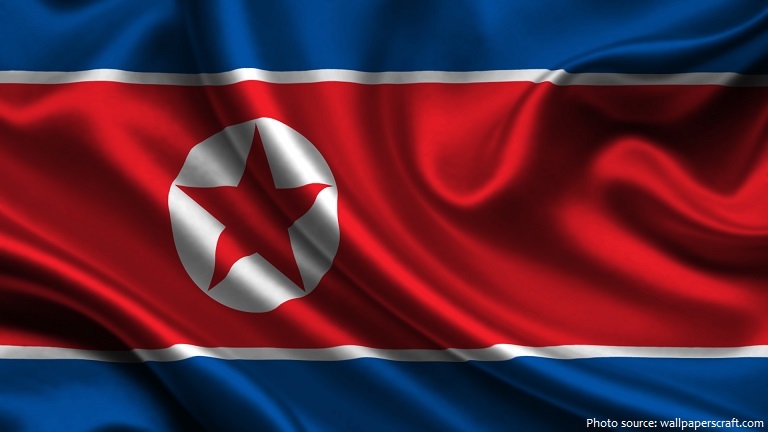 North Korea is a country in East Asia, in the northern part of the Korean Peninsula. 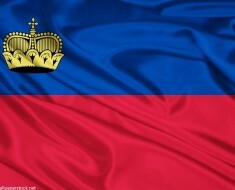 The official name of the country is the Democratic People’s Republic of Korea. The country is bordered by China and Russia to the north and by South Korea to the south. As of 1 January 2017, the population of North Korea was estimated to be 25,350,315 people. 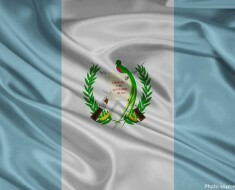 It is the 97th largest country in the world by area with 120,538 square kilometers (46,540 square miles). 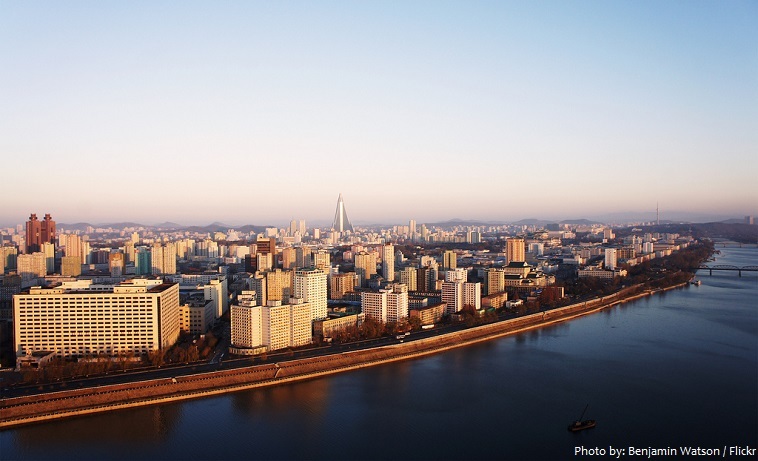 Pyongyang is the capital and largest city of North Korea. It is located on the Taedong River about 109 kilometres (68 miles) upstream from its mouth on the West Korea Sea. Mountain ranges are the dominant physical feature of North Korea’s landscape as roughly 80% of the country consists of mountains, hills and highlands. 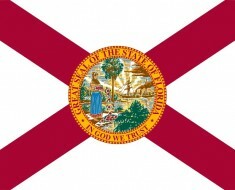 Wide coastal plains in the west are home to the majority of the country’s population. 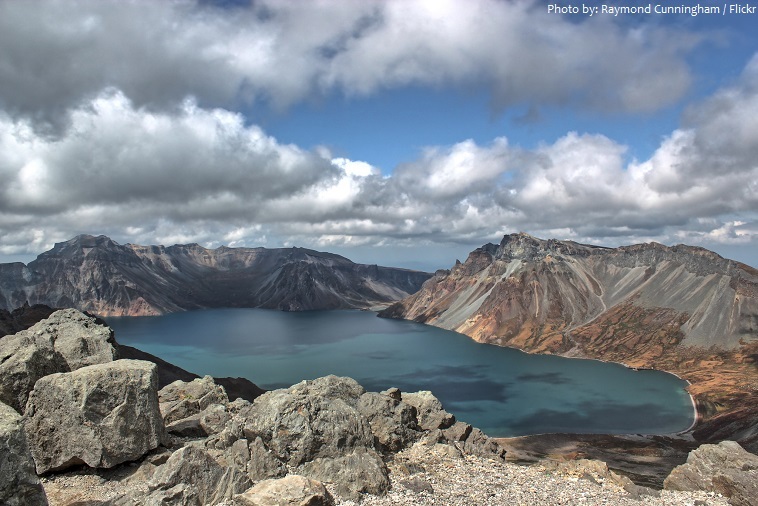 Mount Paektu at an elevation of 2,744 meters (9,003 feet) above sea level, is the highest point in North Korea. Formed by a huge volcanic eruption, a large crater lake, called Heaven Lake is in the caldera atop the mountain. North Korea has 2,495 kilometers (1,550 miles) of coastline. Protected areas in North Korea was last measured at 2.32 % of total land area in 2012, according to the World Bank. North Korea has 2 UNESCO world heritage sites. The Complex of Goguryeo Tombs lie in North Korea. 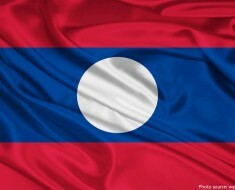 In July 2004, they became the first UNESCO World Heritage site in the country. 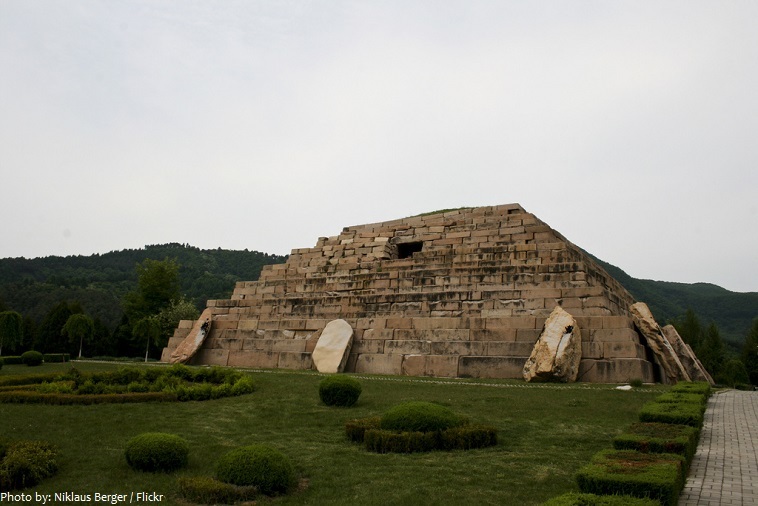 The site consists of 30 individual tombs from the later Goguryeo kingdom, one of Three Kingdoms of Korea. The Historic Monuments and Sites in Kaesong consists of 12 separate components, which together testify to the history and culture of the Koryo Dynasty from the 10th to 14th centuries. The geomantic layout of the former capital city of Kaesong, its palaces, institutions and tomb complex, defensive walls and gates embody the political, cultural, philosophical and spiritual values of a crucial era in the region’s history. It was inscribed as a UNESCO World Heritage Site in 2013. The Juche Tower is a monument in Pyongyang, the capital of North Korea, named after the ideology of Juche introduced by its first leader Kim Il-sung. 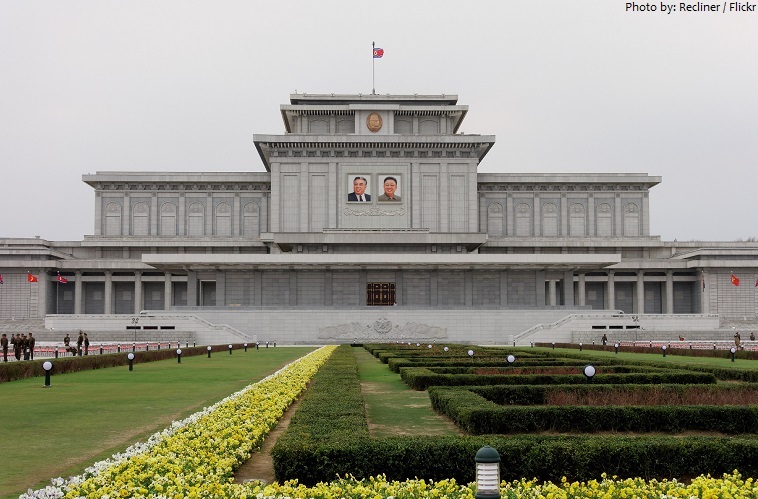 It was unveiled on April 15, 1982, on the occasion of the 70th birthday of the North Korean leader Kim Il-sung. 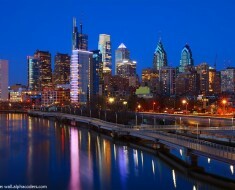 The 150-meter tall tower is tipped with a 20-metre (66 feet)-high 45-ton illuminated metal. 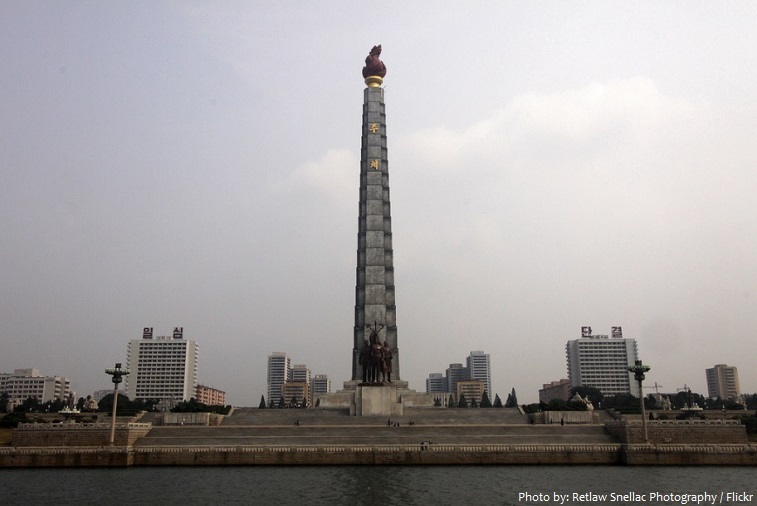 The body of the tower is faced with 70 granite slabs, one for each year of Kim Il-sung’s life up to that time. 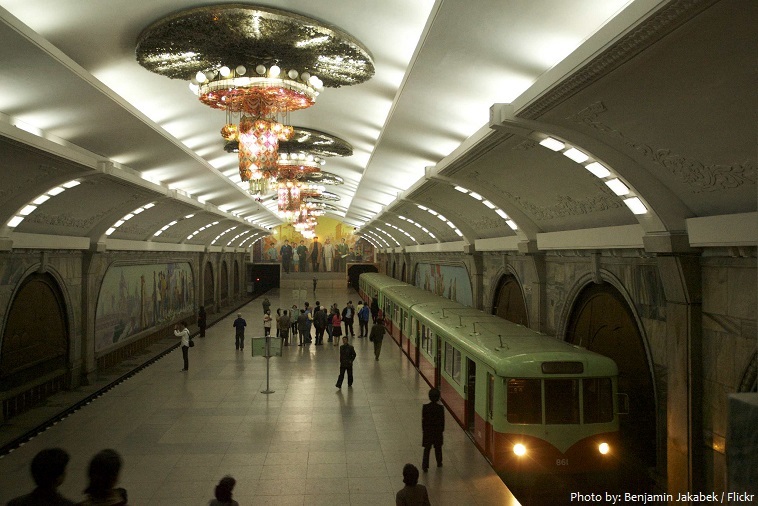 The impressive Pyongyang metro is definitely a highlight of the capital. The network, which is made up of two lines, has a simultaneous function as a nuclear bunker in the event of the long-awaited American invasion. Stations are deep below ground and you can even see blast doors that will close if Pyongyang ever comes under nuclear bombardment. 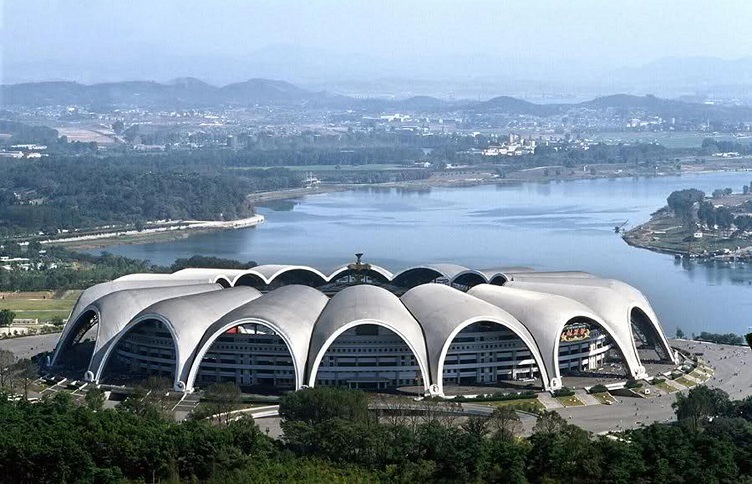 The Rungrado 1st of May Stadium is a multi-purpose stadium in Pyongyang, North Korea, completed on May 1, 1989. It is currently the largest stadium in the world, with a capacity of 114,000, and occupies 20.7 hectares (51 acres). 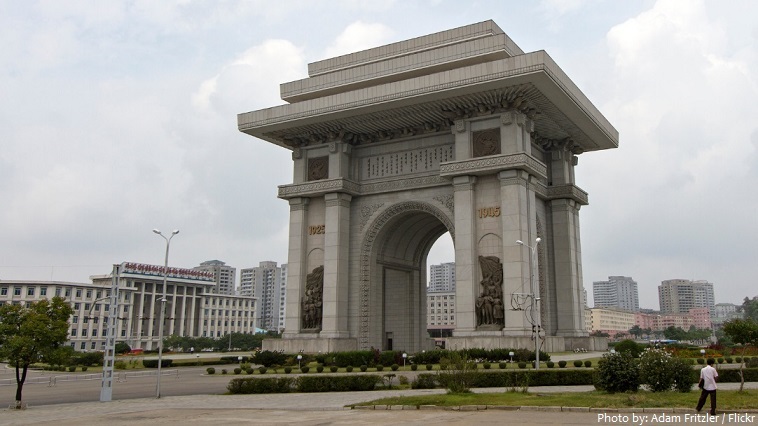 The Arch of Triumph is a triumphal arch in Pyongyang, North Korea. 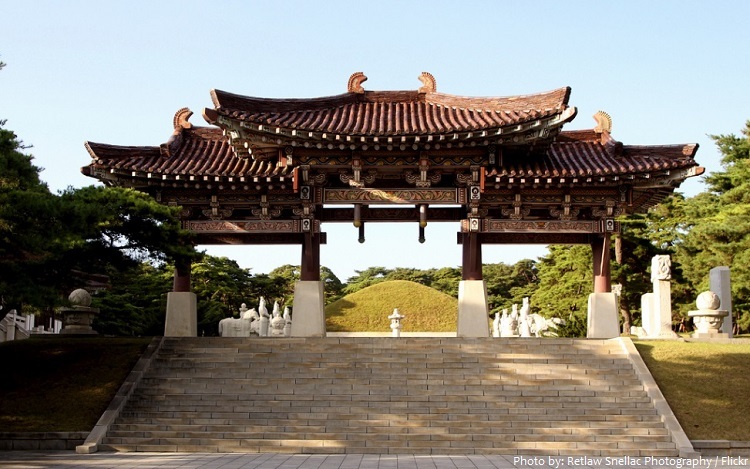 It was built to commemorate the Korean resistance to Japan from 1925 to 1945. It is the second tallest triumphal arch in the world, after Monumento a la Revolución in Mexico, standing 60 meters (197 feet) high and 50 meters (164 feet) wide. The incumbent president of North Korea is Kim Il-Sung. He assumed the office of the Eternal Presidency on July 8, 1994, and he has steadfastly held onto power, even though he’s been dead for 23 years. This makes North Korea the world’s only necrocracy. In North Korea, the year is counted after the birth of its founder, Kim II-Sung. In 2016, it was the year 105. North Korea is officially not Communist. Since 2009 its ideology is called “Juche“. 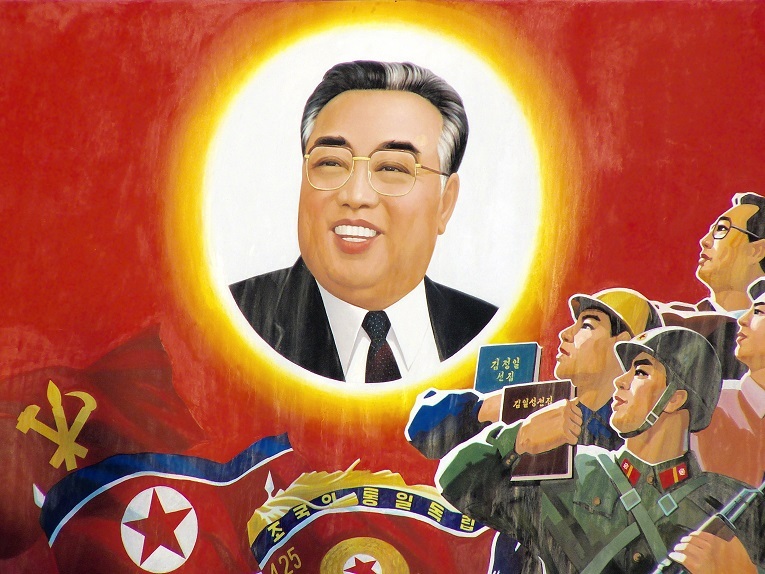 Juche, usually translated as “self-reliance“, is the official state ideology of North Korea, described by the regime as Kim Il-sung’s “original, brilliant and revolutionary contribution to national and international thought”. It claims that an individual is “the master of his destiny” and that the North Korean masses are to act as the “masters of the revolution and construction”. Korean cuisine is largely based on rice, vegetables, and meats. Traditional Korean meals are noted for the number of side dishes that accompany steam-cooked short-grain rice. 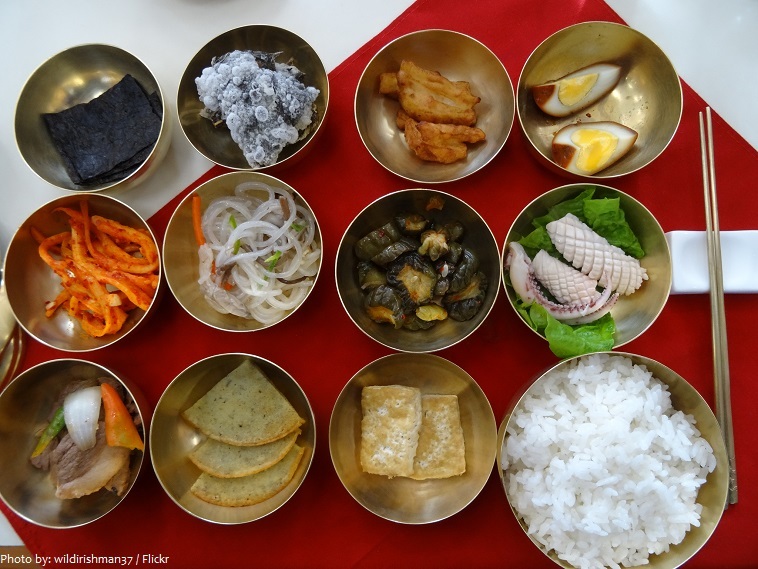 Common North Korean cuisine is similar to that of South Korea, with less of an emphasis on spice and an extra helping of cold noodles. North Korean archaeologists announced the world in 2012 they discovered lair of the unicorn ridden by legendary King Tongmyung 2000 years ago. Only military and government officials can own motor vehicles. North Koreans must abide by one of 28 approved haircuts. Wearing jeans is illegal in North Korea. 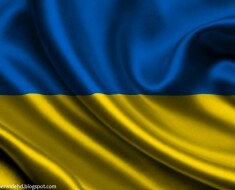 Denim symbolizes the enemy United States. Several thousand tourists a year visit North Korea through state-sanctioned groups operating out of Beijing. South Koreans are not allowed in. And casual conversation between locals and tourists is not allowed: It’s against the law for North Koreans to talk to foreigners without permission.